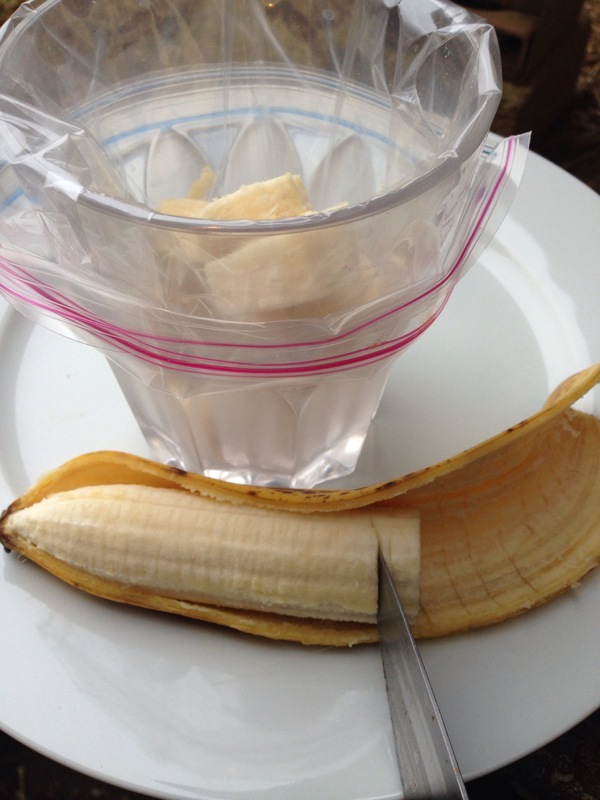 How to use old bananas. 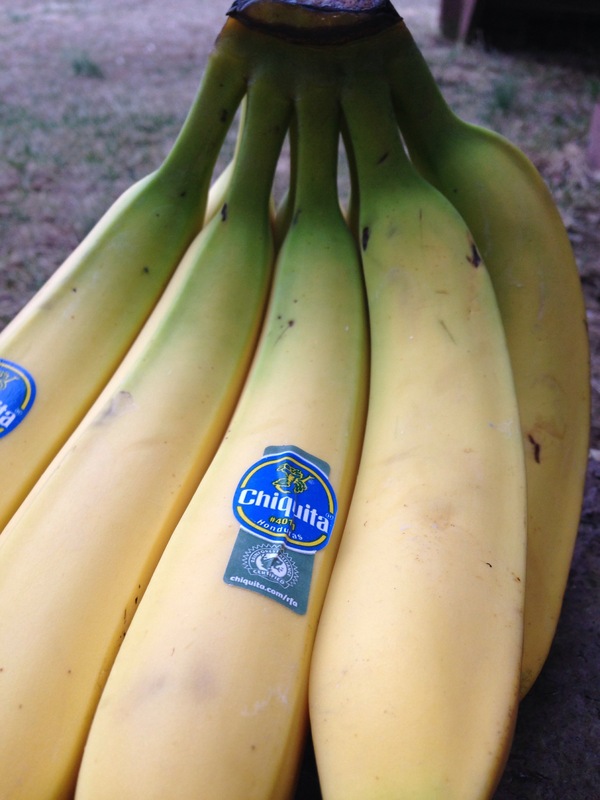 Ever go to the grocery store and become overly zealous in your banana purchases? I do this all the time! Now you’re at home trying to figure out what to do with all those browning bananas. Freeze them and use for smoothies! Just peel, cut, bag and freeze. 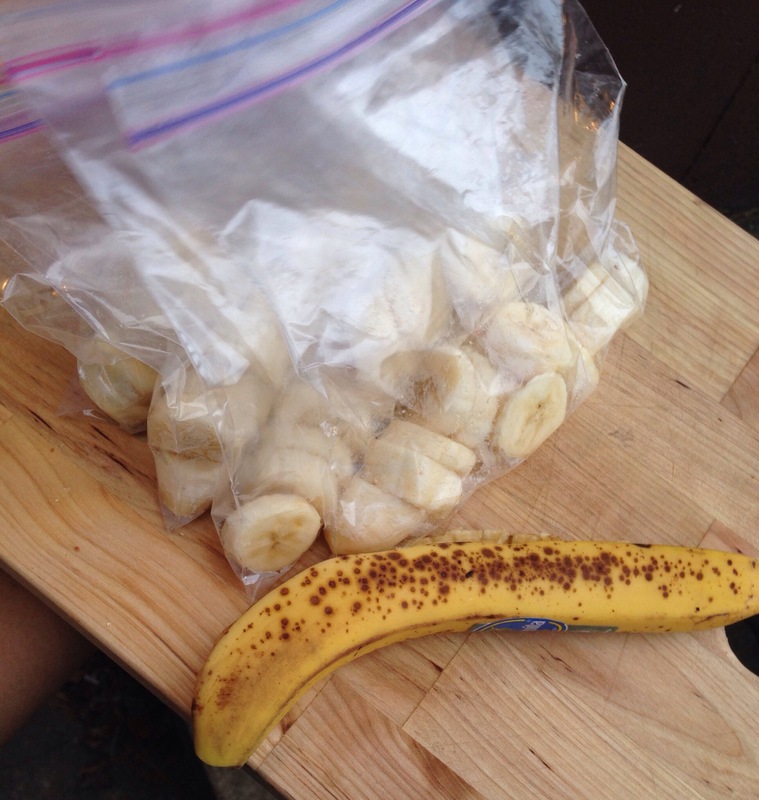 It’s a great solution for all those over ripe bananas on your counter tops. 1. I use a cup with a baggie in it cause then I don’t have to hold the fric-n-frat bag open while simultaneously cutting the slippery fruit. 3. Enjoy fresh frozen nanners’ in your, already-delish-smoothies, at your convenience!! Previous Post Three steps to make a heathy delicious and filling salad. Next Post Simple guide for boiling an egg to the perfect finish.